The Texas Department of Licensing and Regulation, TDLR, released Monday its most recent list of people no longer authorized by the state to perform licensed services, including cosmetology, air conditioning and refrigeration and electrical work. “Whether it’s a revocation, cease and desist order or permanent injunction, people working in professions and industries without the proper license can pose a risk to your health, your safety and your wallet,” Brian Francis, executive director of TDLR, said in a statement. The department recommends consumers check that someone they plan to hire has an active license at https://www.tdlr.texas.gov/cimsfo/fosearch.asp. >> Lizzet Martinez of Pharr (Licenses: 777162, 769153, 1432248) — TDLR revoked her cosmetology beauty salon, esthetician/manicure salon and manicurist licenses in February after she failed to comply with the department’s previous order. >> Jose Feliciano Banda De Leon of Peñitas — TDLR issued him a cease and desist order in January to immediately stop “acting as, impersonating, performing or offering” to provide work as an air conditioning and refrigeration contractor because he does not have a license. >> Roberto Hernandez of Mission — TDLR issued him a cease and desist order in January to immediately stop “acting as, impersonating, performing or offering” to provide work as an air conditioning and refrigeration contractor because he does not have a license. 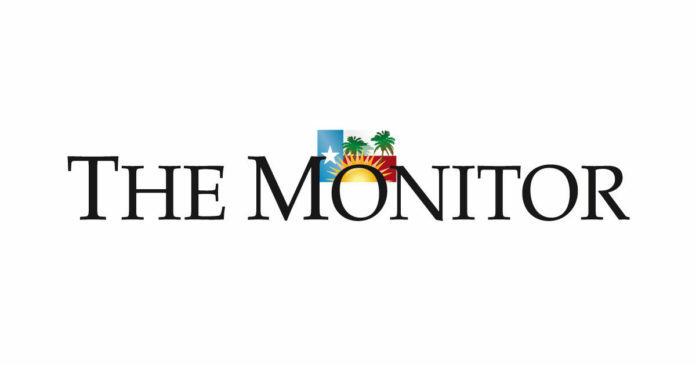 >> Alfredo Lopez of Edinburg — TDLR issued him a cease and desist order in December 2018 to immediately stop “acting as, impersonating, performing or offering” to provide work as an electrical contractor because he does not have a license. >> Juventino N. Perez Roblero of Weslaco — TDLR issued him a cease and desist order in December 2018 to immediately stop “acting as, impersonating, performing or offering” to provide work as an electrical contractor because he does not have a license. 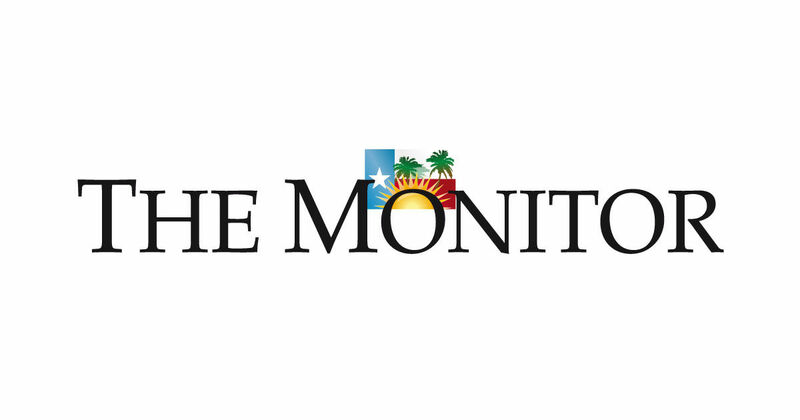 >> Mario Alberto Salazar of McAllen — TDLR issued him a cease and desist order in December 2018 to immediately stop “acting as, impersonating, performing or offering” to provide work as an electrical contractor because he does not have a license. TDRL encourages consumers to report unlicensed activity by filing a complaint online at https://www.tdlr.texas.gov/complaints/.